avec le soutien du Fonds francophone de production audiovisuelle du Sud (Organisation internationale de la francophonie / OIF ; 40 000 euros d’aide à la production, en 2014). Brahim Nadhour is a Tunisian living in France who returns to Tunis to bury his son, who has died in a motorcycle accident. He finds out that young Marouane was active in a radical Islamist group. 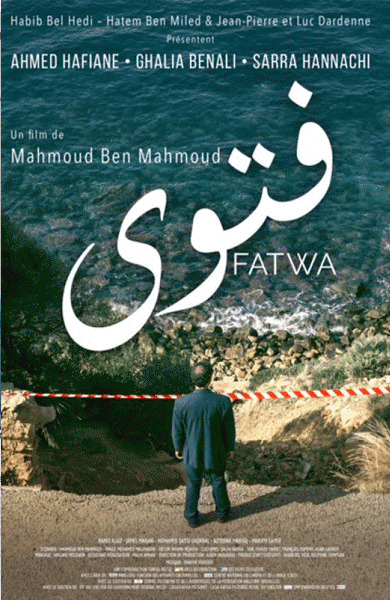 Brahim carries out his own investigation to discover why Marouane was radicalised and who indoctrinated him. with the support of Fonds francophone de production audiovisuelle du Sud (Organisation internationale de la francophonie / OIF, in 2014). براهيــم الناظــور، تونســي مقيــم فــي فرنســا، يعــود إلــى تونــس لحضــور جنــازة ابنــه مــروان الــذي لقــي مصرعــه فــي حــادث دراجــة ناريــة. يكتشــف إبراهيــم أن ابنــه مــروان كان ينشــط فــي خليــة إســلامية متشــددة، فيســعى لفهــم الأســباب التــي دفعتــه إلــى التطــرف وللتعــرف علــى الأشــخاص الذيــن غســلوا دماغــه.